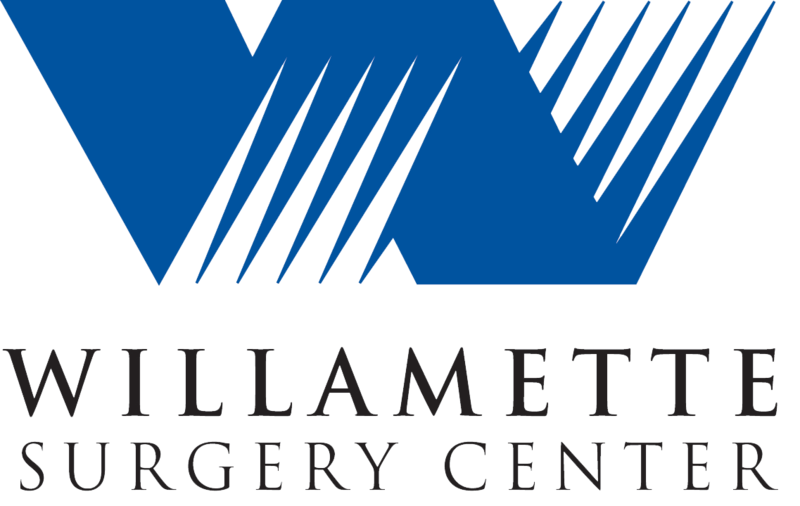 At Willamette Surgery Center we offer the best in surgical technology in a comfortable environment. Our focus is on our patients. We offer both outpatient surgery and minimally invasive surgery to help move patients towards rapid recovery and return patients back to their lives as quickly as possible. We are located in Salem, Oregon, across the street from our surgery partner, Hope Orthopedics. Contact us if you want to learn more about outpatient surgery. "We were extremely impressed with how efficiently everything was handled and how friendly yet professional all the staff members were, from reception to surgeon."